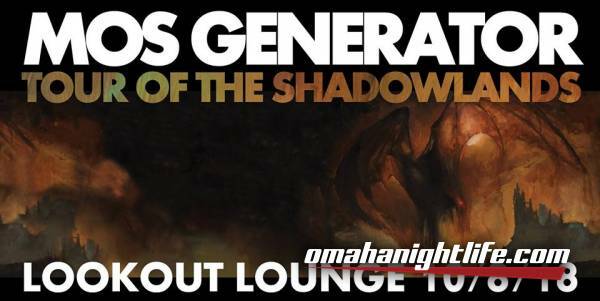 Washington-based rockers Mos Generator visit Omaha Monday, October 8th! 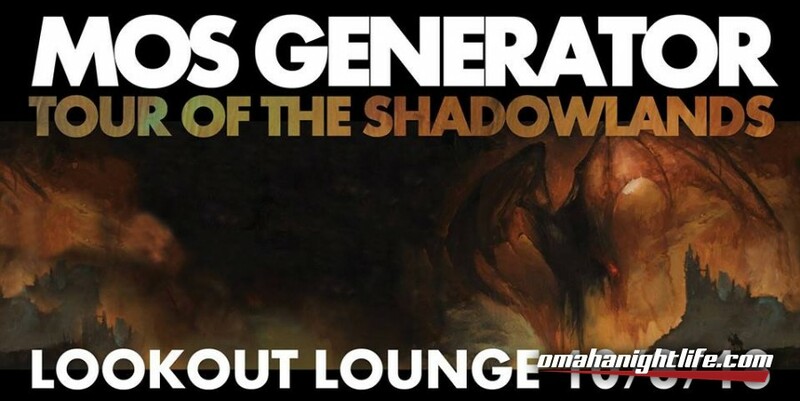 Seattle based heavy rock trio Mos Generator making their way across Canada & the United States in support of the new Album "Shadowlands". "If there's such a thing as fusing some soul into a doom palette, MOS GENERATOR has achieved that. 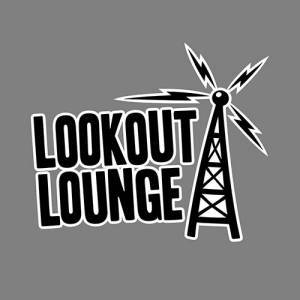 Seldom will you hear an unambiguous merge between the two outside of BLACK SABBATH's "Sabotage". 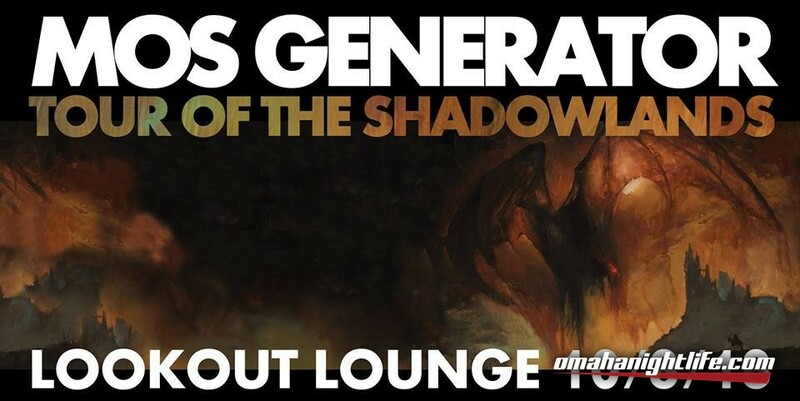 Mos Generator have tapped into a loud vibe featuring sinister and coarse nuances yet with something revealing far more heart".